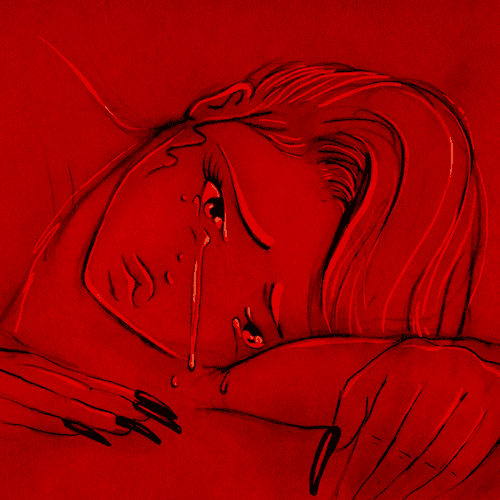 25 October 2018 (Toronto, ON) - With her SOLD-OUT North American 1 BY 1 tour underway, 16-year-old Billie Eilish has today revealed the official music video for her latest release, “when the party’s over” via Darkroom/Interscope Records/Universal Music Canada, the country’s leading music company. Watch the video for “when the party’s over” HERE. “when the party’s over” was produced by her longtime collaborator and big brother Finneas O’Connell. The track peaked at #1 on Apple Music and iTunes Alt charts, was the #1 most played song on Beats1 Radio this week and surpassed 16 million Spotify streams, 7.5 million Apple streams and 7.6 million YouTube streams upon release. Listen to “when the party’s over” HERE. Earlier this month, Billie EIlish made her daytime television debut, performing her current single “you should see me in a crown” live on The Ellen DeGeneres Show. Watch the rousing performance HERE. Last week, Billie launched ‘BILLIE’S CLOSET’, a special initiative to help raise money and awareness for Marley’s Mutts and their Pawsitive Change program. 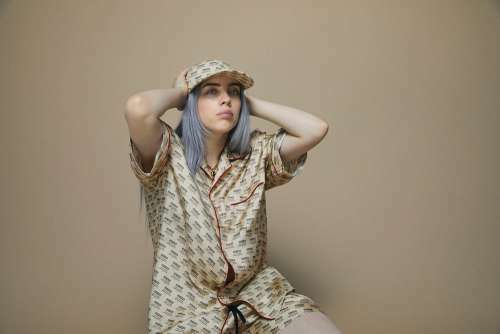 As a longtime fan of fashion and thrifting, Billie Eilish’s closet is over flowing with unique and cherished items that Billie has collected and enjoyed over the years. By combining her passion for clothes and love for animals, every Wednesday at 12PM PT/3PM ET, Billie will be selling personal items of clothing via Billie’s Closet and all proceeds will go to Marley’s Mutts and their Pawsitive Change prison program. 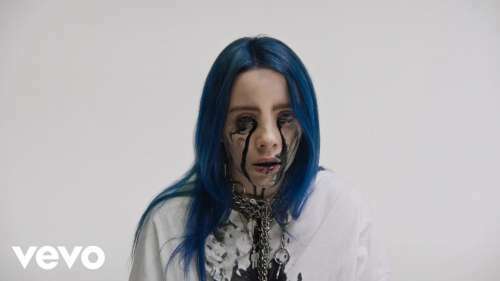 Billie Eilish has now surpassed 2.5 billion combined global streams, while her current single “you should see me in a crown” continues to climb at radio and “lovely” (with Khalid) has now been certified RIAA PLATINUM. Tracks from her debut EP dont smile at me continue to their momentum with “ocean eyes" being certified RIAA PLATINUM while “bellyache” and “idontwanttobeyouanymore” are now officially certified RIAA GOLD in North America. Across the seas in Australia, “ocean eyes” and “bellyache” are both certified PLATINUM, while “lovely” (with Khalid) is now TWICE PLATINUM and both “watch” and “idontwanttobeyouanymore” are now GOLD. In the U.K., Billie is the first international artist to be awarded a BRIT BREAKTHROUGH AWARD for her debut EP. She is also the youngest artist to ever get listed in the BBC Radio 1 Sound Polls. She has consistently sold out headlining tours across the globe and is currently making waves with her latest single “you should see me in a crown”, garnering more than a million combined streams in the first 24 hours upon release.